Denver Nuggets 2018 second-round pick Thomas Welsh and Summer League standout DeVaughn Akoon-Purcell seem to have their G-League teams set in stone, with one heading to Washington, D.C., and the other to Delaware. 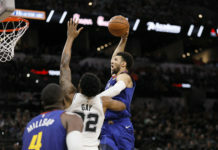 Mile High Sports grabbed interviews with both players at the Nuggets media day on Monday, where Welsh announced he will be playing for the Capital City Go-Go, the Washington Wizards affiliate, while Akoon-Purcell plans to play for the Delaware Blue Coats, the Philadelphia 76ers affiliate. Both players occupy the Nuggets two-way contracts slots and have to play with other G-League organizations being that Denver is one one of three teams in the NBA without a G-League affiliate. 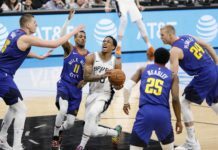 With the NBA introducing the two-way contract just last season, the Nuggets had room to spare after locking up Torrey Craig and Monte Morris to full-time NBA contracts. 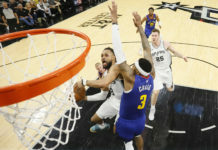 Morris is signed for three seasons while Craig is signed to a two-year deal with the Nuggets this offseason which opened up room for Denver to sign both Welsh and Akoon-Purcell. 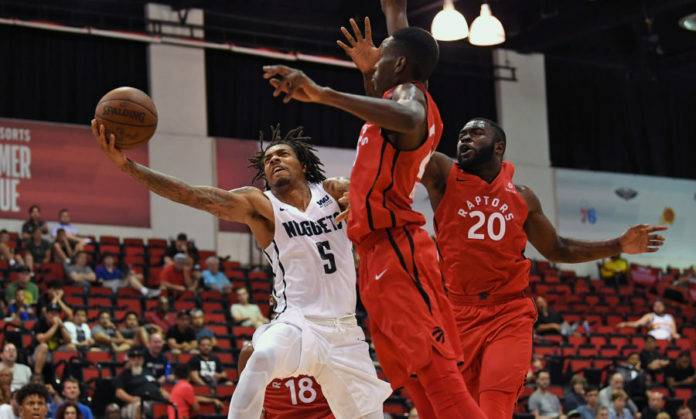 The G-League season doesn’t officially start till November 3rd, so both Welsh and Akoon-Purcell will be able to go through training camp and preseason with the Nuggets.